Recent discoveries suggest what was a simple theft is part of a grander plot that directs the PCs to floating metropolis of Armun Kelisk, capitol of the djinni empire. As the Pathfinders pursue the culprit and uncover the past that has brought them in conflict, they may find they have more in common than they had expected—including a shared enemy. 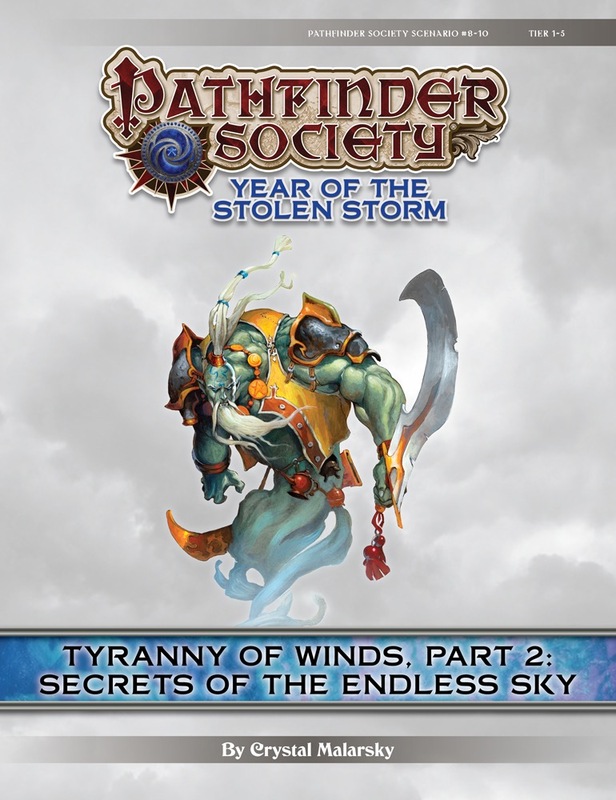 Content in Secrets of the Endless Sky also contributes directly to the ongoing storyline of the Sovereign Court faction.